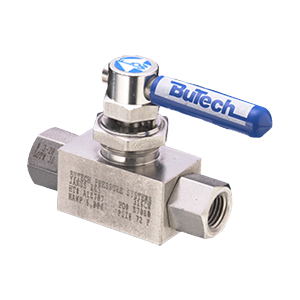 BuTech Relief Valves | FLW, Inc.
BuTech relief valves feature a repeatable pressure release design and set the standard for safety in high-pressure applications, where maximum safety and reliability are critical. 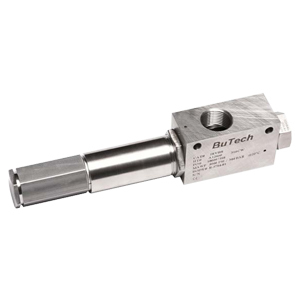 The cost saving design minimizes the need for frequent recalibration, resulting in reduced maintenance and downtime. Set at the factory based on customer requirements, precalibrated, tagged and locked in.